Cummins recently introduced two new tech tools, one for subscribers of its telematics service and another for technicians. 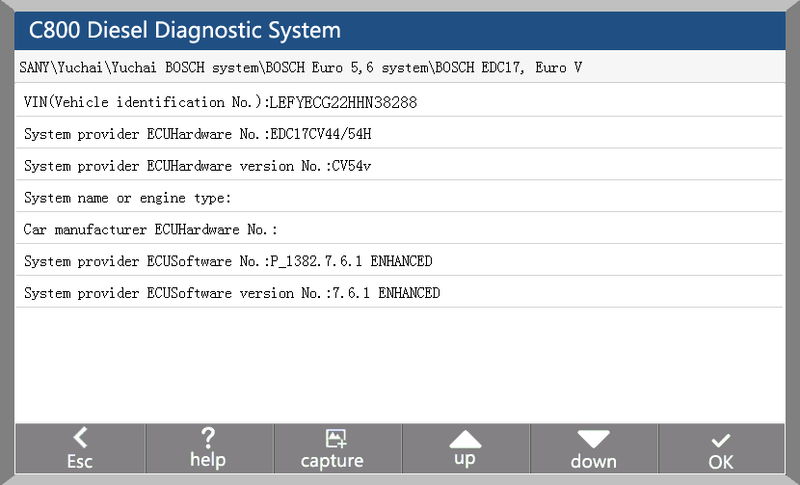 The engine maker’s new Connected Diagnostics (CD) app is available on both Apple iOS and Android devices for free to registered users of the telematics service. Cummins says the app is designed to complement its fault monitoring app. 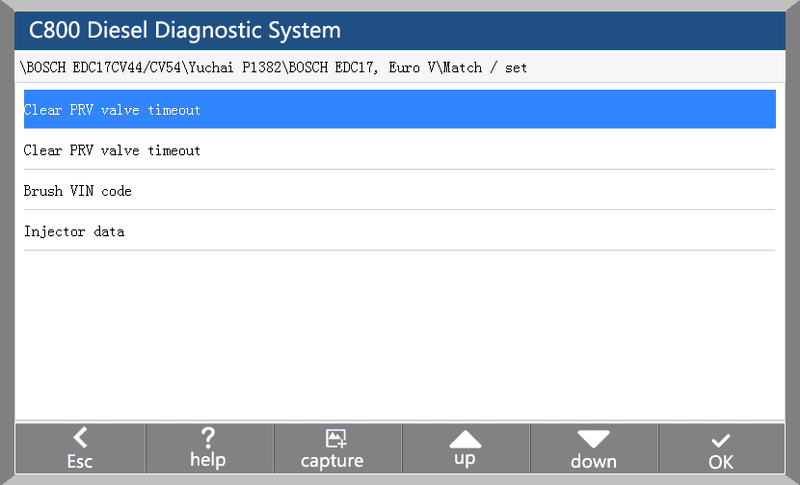 A status page lists all of a customer’s connected equipment organized by the engine system’s current fault code status. 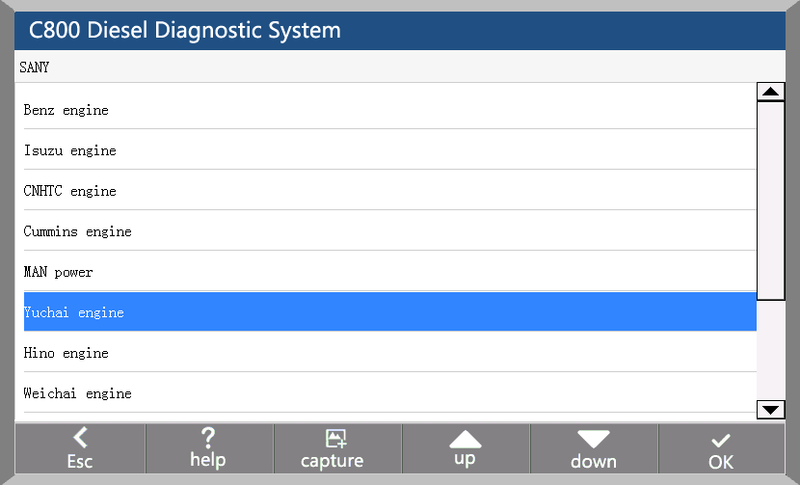 Each status tab has a count reference giving a quick glance at overall fleet health. 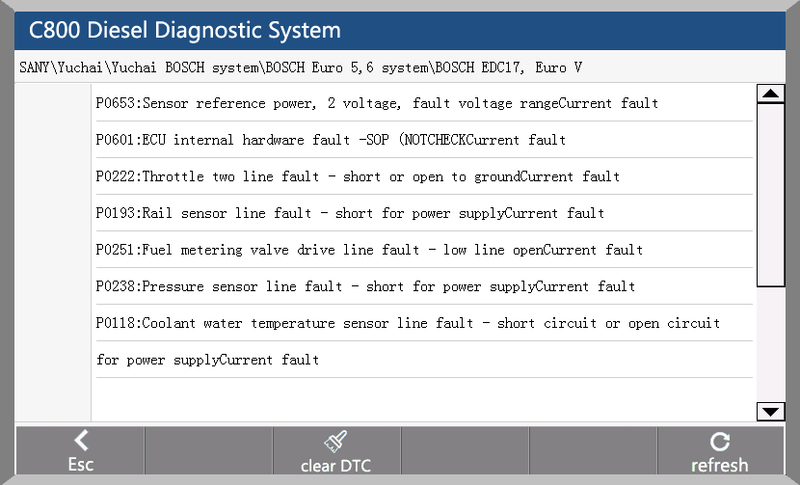 The app also displays a complete fault notification report including a derate notification banner, prioritized fault codes and the suggested root cause of the fault. 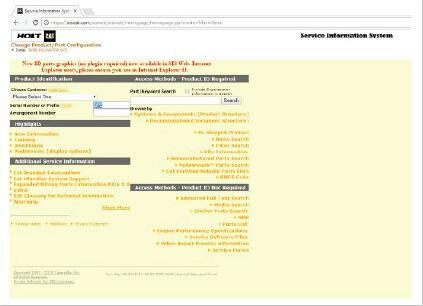 It also provides links to information on the nearest Cummins service location and Cummins Care contact information. You can download the app on your iPhone here and on your Android device here. 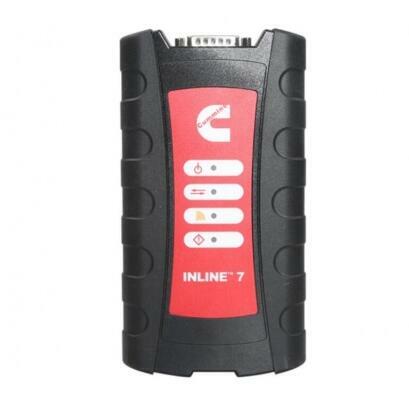 Cummins also released INLINE 7, a wired and wireless datalink adapter for technicians. Cummins says the Inline 7 is the only adapter that offers Wi-Fi, Bluetooth and a wired connection via USB. Heavy Duty Scanner Inline 7 features a faster processor, improved algorithms, larger memory buffers and better filtering than previous models while simultaneously accessing multiple vehicle data channels. 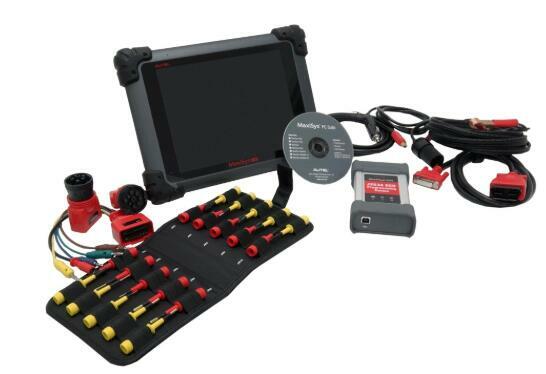 The OBD2 Scanner is designed to work with a wide array of OEM and third-party service and innovation tools and supports three simultaneous CAN connections and 250K, 500K and 1M baud rates. It also supports several other protocols such as J1708, J1587, ISO 15765 and ISO 9141 (K and L lines). 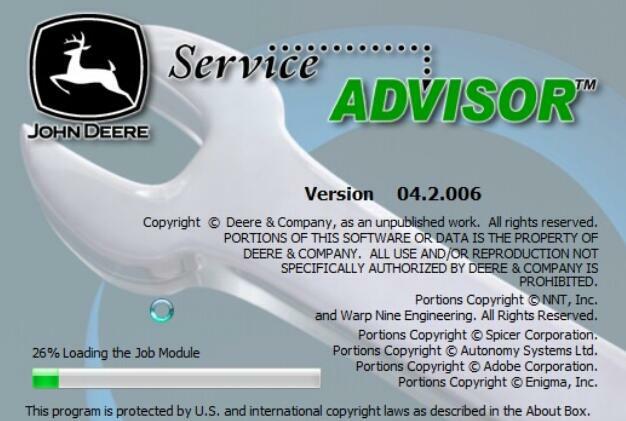 You may fail to figure out how to correctly install this John Deere Service Advisor 4.0 software, coz the original Service Advisor Box contains 9 DVD inside. 7/now go to the task manager again and look for the SAupdater service and disable it. 8/re-open the Service Advisor, click the accept button for the license agreement, and configure the path for the data access you can use the mapping for a virtual drive choice to map each data disc image to a virtual drive it will take more than an hour to load all the data disk. it will ask you for scheduling the update choose the end of the week and create the task. 9/Now close the SA, use the activator again but this time just use the prolongation tool choose 9000 days or whatever you want. 10/Look for the task scheduler and run it, choose the SAupdate task and modify the time for the task to begin to 2030 or whatever you want. 11/reboot the computer and set back the time machine to the actual time, launch SA and everything must work ok.
if you have any trouble than you messed something just clean up and reinstall. 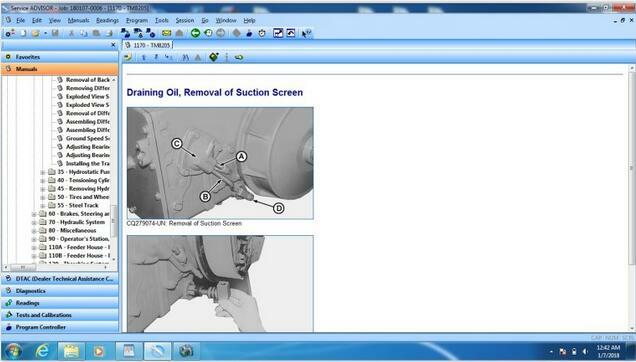 Still fail to install John Deere Service Advisor software? All is installed in a hard drive disk (HDD) before shipping and verified to work no issues through professionals. So when you received it, just replace/insert the HDD into your laptop (Windows XP, Win 7,Win 8 and Win 10- all ok), then you can use Heavy Duty Scanner John Deere Service Advisor EDL V2 to view service manuals, use DTAC (Technical Assistance Center) data, make diagnostics, readings, tests and calibrations, re-program controllers, etc. Here, we’re talking about NEXIQ USB Link 2 China clone for good price and quality. What’s the difference between Nexiq 1 and 2? Nexiq 1 is the past, Nexiq 2 is the future. NEXIQ USB Link 1 is discontinued. no more updates but for most people it will still work just fine. Nexiq 2 is the current model and has more future potential than what the Nexiq 1 could do. Cables for each are different so they are not interchangeable. When ordering, you should make sure you get 3 different cables. The standard 6/9 pin y-cable with the green connector on the 9 pin plug so you can communicate to the newer 500k baud network. 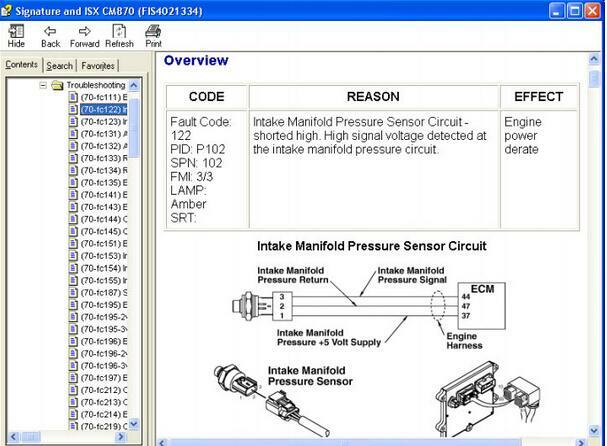 A standard OBD II cable and an OBD II Cat cable to talk to Caterpillar engines in GM trucks. If you need to communicate to trailer ABS, you will also need a PLC adapter. Do you recommend wifi or bluetooth? Both will work off bluetooth but I find bluetooth very slow. It’s faster and easier just to use a cable to connect to the laptop. The cable is a standard USB “printer” cable. I like using a 5 meter cable so I can move the laptop out of the truck is I have to. There are times I’ve used the laptop on the other side of the truck and even under the truck. The long cable makes it easier. Occasionally, I’ll use bluetooth Heavy Duty Truck diagnostic Scanner. 3. After install the software , we will active the software 2018 version for you by remote . 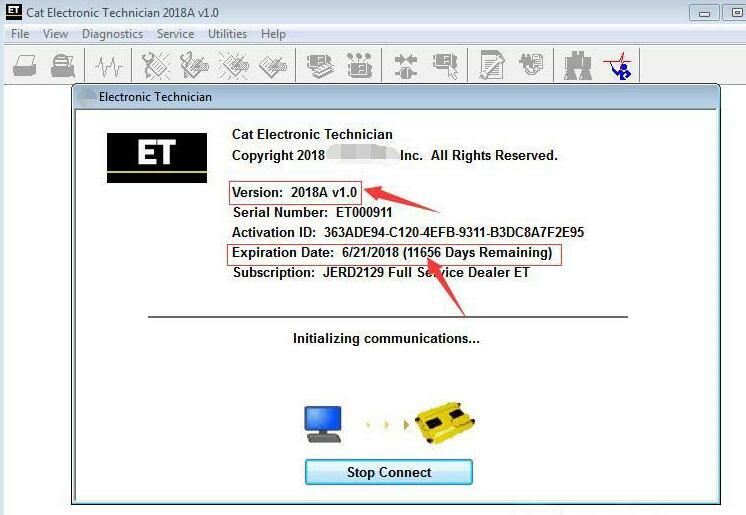 2018A Cat ET software as Cat Caterpillar ET 2015A Software update version, 2018A Caterpillar Electronic Technician softwarer With Heavy Duty Scanner CAT ET 3 Cat caterpillar adapter 3 support caterpillar diagnostic till 2018. 1. 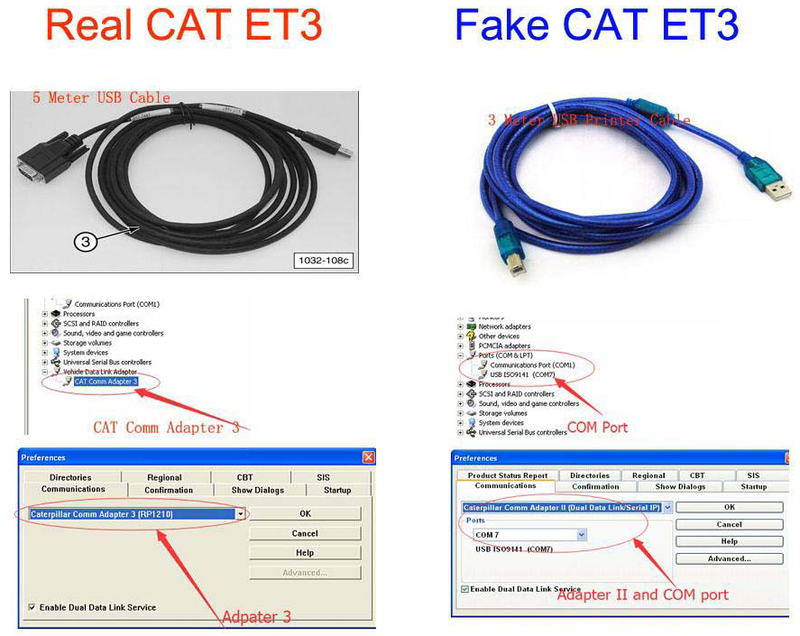 Original Factory CAT ET can use once pluged, no need install the USB drive, the software can automatic realize it for ET3 Adapter, and the machine can automatic weld the high quality Circuit board, quality will be more reliable. 2. 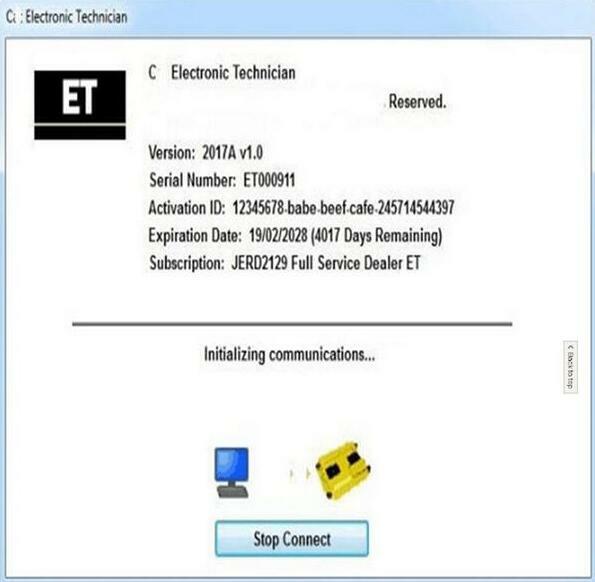 The OEM Caterpillar ET Diagnostic Adapter III need use USB Drive to install, and need choose the COM Port, and in the software ET also need choose ET2 then can be used. Built on the MaxiSYS Android-based platform, the MaxiSYS CV performs enhanced system diagnostics on more than 60 commercial vehicle brands. Read and clear codes, view and graph live data, perform tool-guided maintenance services, complete an array of special functions and diagnose manufacturer-specific systems including Allison transmissions, Bendix ABS Brake systems, Detroit Diesel Engines and Eaton and Wabash ABS trailer brakes. 1-Year Software Updates & 1-Year Warranty Included. 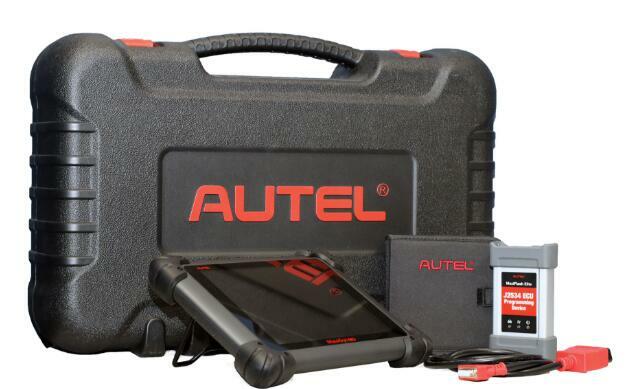 The complete Autel Scanner kit includes a compact sized MaxiFlash Elite which performs J2534 and J2534-2 pass-thru programming and provides bluetooth VCI communication between the vehicle and MaxiSys CV tablet. 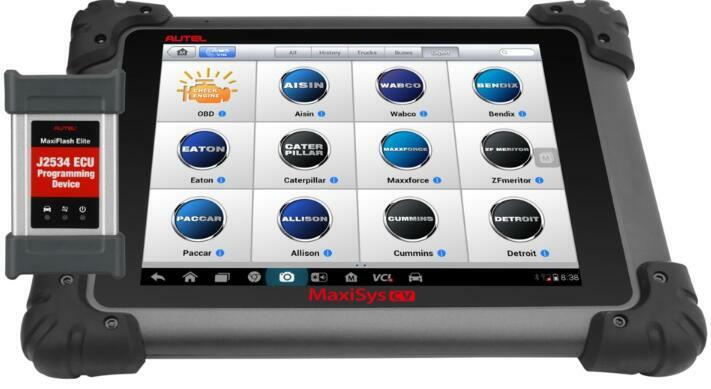 The AUTEL MaxiSys CV Heavy Duty Scanner performs enhanced system diagnostics on more than 60 light, medium, and heavy duty commercial vehicle brands. Read and clear codes, view and graph live data, perform tool-guided maintenance services, complete an array of special functions and diagnose manufacture-specific systems including Allison transmissions, Bendix ABS Brake systems, Detroit Diesel Engines and Eaton and Wabash ABS trailer brakes. 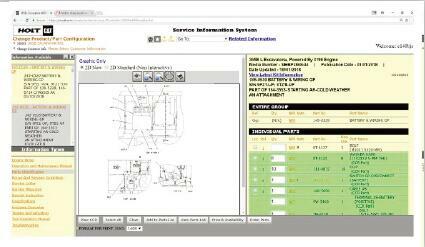 Service Information Systems (SIS) Web is the electronic service tool that Caterpillar dealers, customers and employees rely on for their parts and service information needs. 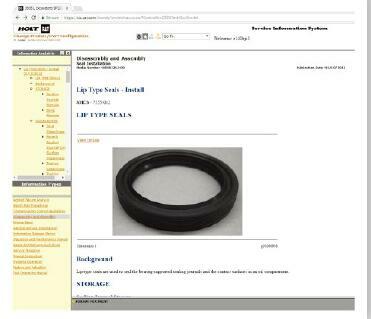 SIS WEB covers information for all Caterpillar products from 1977 to date. The information in SIS is the equivalent of over 25,000 books. 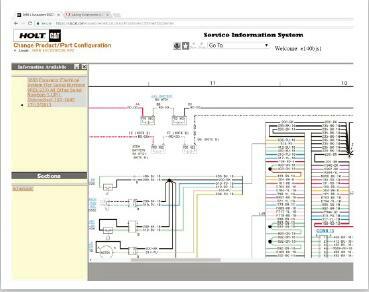 With over 2 million graphics and more than 1.5 million part numbers, SIS contains 44,000 parts and service documents. Available with easy web access subscription or USB disconnect subscription (no internet access). 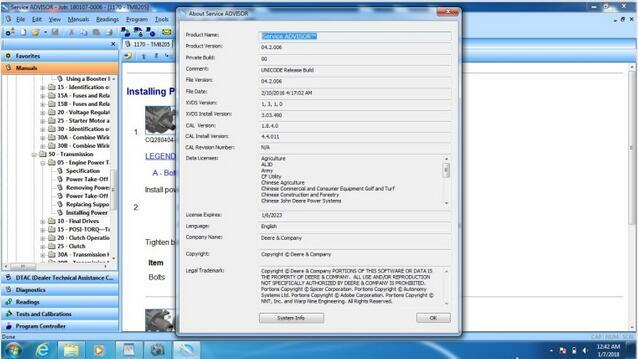 Once registered, you will have instant access to PartStore and a basic version, which includes kits, parts and safety. 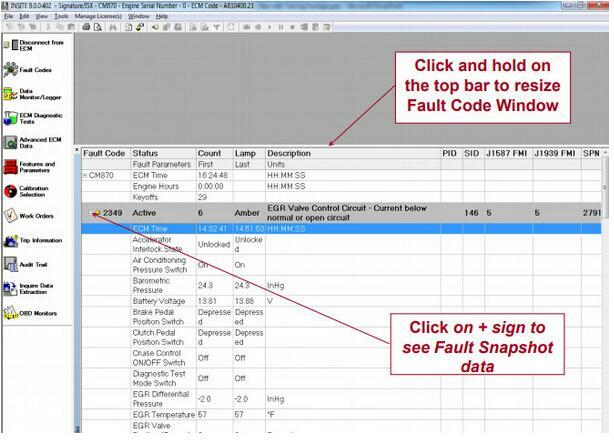 Fault codes are Cummins way of letting you know that your engine has a problem. Every sensor and circuit on your engine has a certain expected reading and voltage signal. These signals are monitored constantly by the Cummins ECM. If values rise above or below expected, the ECM will log a code. If the error has occurred but is not happening at the time of diagnostics, it is known as an Inactive Fault. If the error is happening while you diagnose, it is known as an Active Fault. All codes can be classified as either Active or Inactive, and their status can be determined by flash codes or through the Insite Electronic Service Tool. 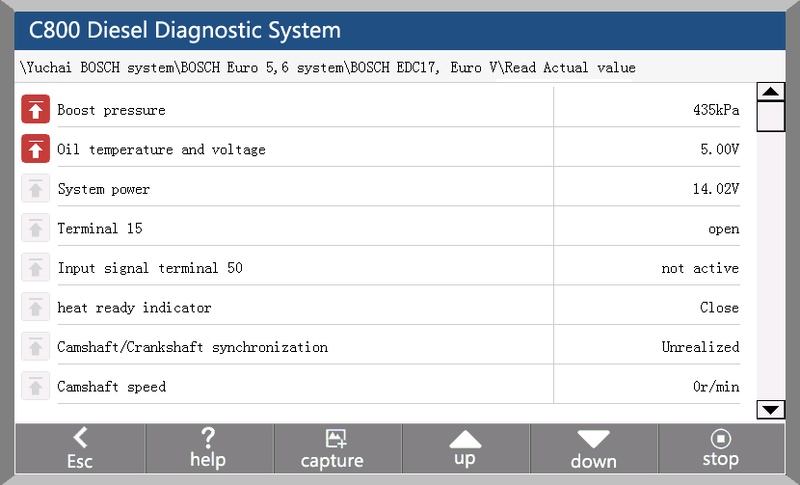 Here are views of popular Heavy Duty Truck diagnostic Scanner or adapters, including pros & cons and tips & tricks. DPA5 is better than the DPA4+ in that it supports OBD2 Scanner protocols other than J1850VPW and CAN, it also has the long range bluetooth and comes with a bluetooth dongle for your PC. 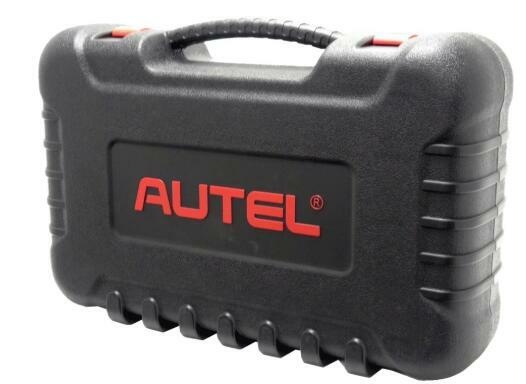 It has a metal case, rubber shock caps, secure USB and long diagnostic cables unlike the 6″ Nexiq cables. It is dual CAN, has a large buffer and works well with any application. Having ever used the Nexiq USB Link or Nexiq USB Link 2, I can’t say I really prefer it so much as until fairly recently I didn’t even know there was so many other options as those two are almost the entirety of what I ever see. Only after recently purchasing a Nexiq USB Link 2 did I begin to realize that so much else (aside from OEM ‘boxes’) was even available. So far I’m still pleased with the Link 2, but had I done a bit more digging prior to buying it I certainly would have compared it to the DPA5 and might have gone that route just given what I’ve found out about them so far. 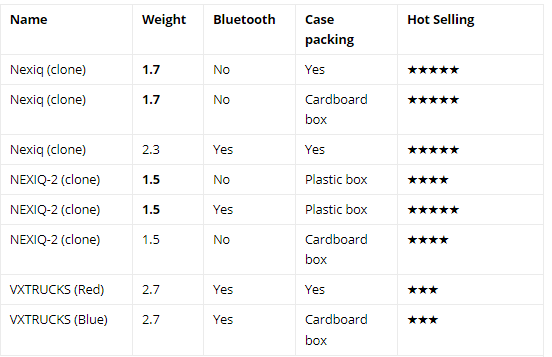 About the only complaints I have with the Link 2 so far are the increased price of the adapter cables vs the original (or even other current models) and that connecting via Bluetooth is quite the chore for some reason compared to other (in general) devices. Given how long the USB cable is though, I’m not terribly concerned with the Bluetooth connectivity. This is just my opinion on the adapters above based on personal use. There are other adapters available and other peoples results/opinions may differ. Step 1: Install the USB-Link? 2 drivers and the Device Tester (pg. 9). Step 2: Choose your connection (wired or wireless) (pg. 24). Step 3: Install the drivers for the Bluetooth? adapter you are using. Environment on page 26 of this chapter). Step 4: Connect the Heavy Duty Scanner USB-Link? 2 to the vehicle. Steps 4 through 6 are described in Chapter 3 of this manual. USB-Link? 2 and the vehicle. You can select the corresponding vehicle type by selecting the display area on the left side of the main interface, and then select the brand, system and system function in the right model selection area to enter the CAR FANS C800. For example: After entering the main interface of the car diagnosis, you can: click on the “truck series” -> “SANY” -> “Yuchai engine”, and then select the diagnostic function you want to test diagnostic tests. Identification is the vehicle and system information in ECU. When the vehicle control unit need to be replaced, it is necessary to read the original control unit information and record it as a reference for purchasing a new control Heavy Duty Scanner. 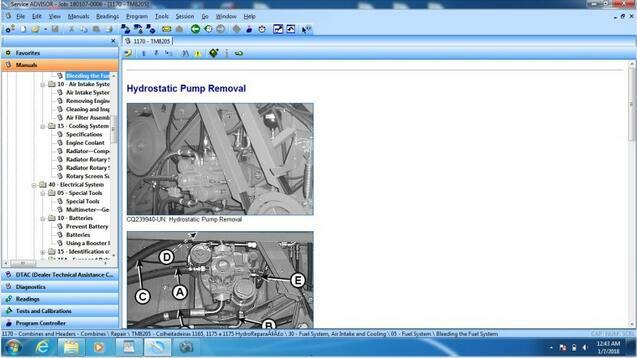 When the new control unit is encoded, the original control unit information is required. 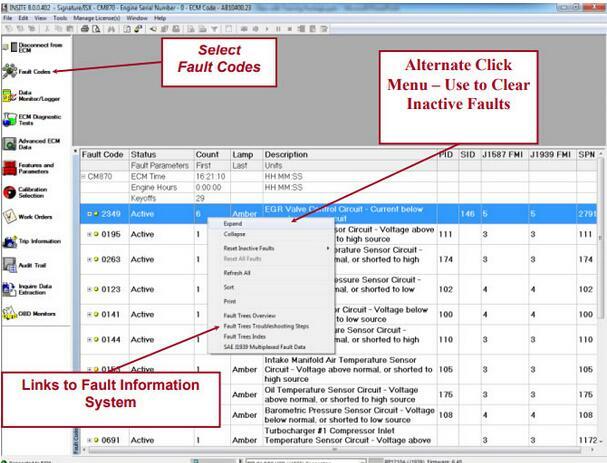 Read the fault code function can read ECU fault code to help maintenance personnel quickly found the cause of vehicle failure. 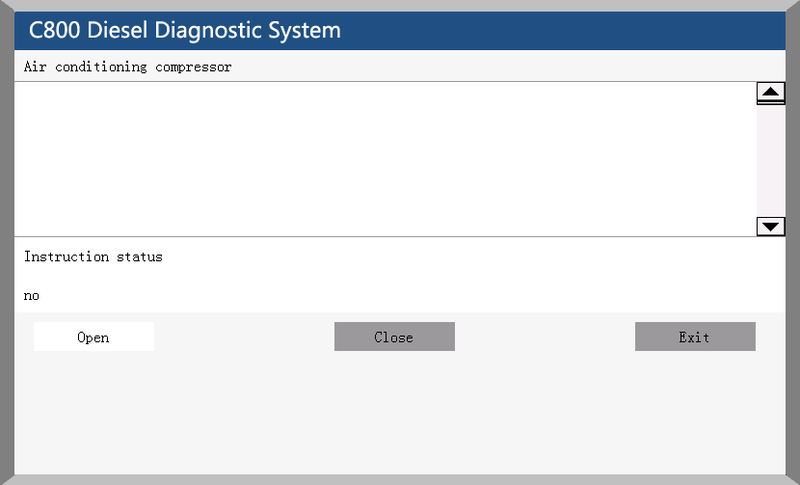 Clear the fault code stored in the ECU. 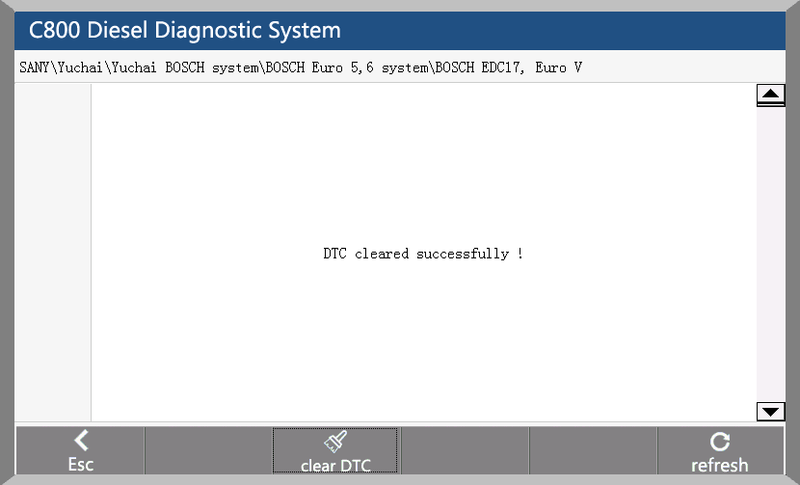 Note: General models, please follow the regular order, first read the fault code, and record (or print) and then clear the fault code, test, read the fault code again to verify, repair the vehicle, clear the fault code, test again to confirm the fault code The current hard fault code can not be cleared, if the oxygen sensor, knock sensor, mixed gas correction, cylinder fire and the like type of technical code can be removed immediately, but in a certain period will appear. Must be completely troubleshooting after the fault code will not appear again. 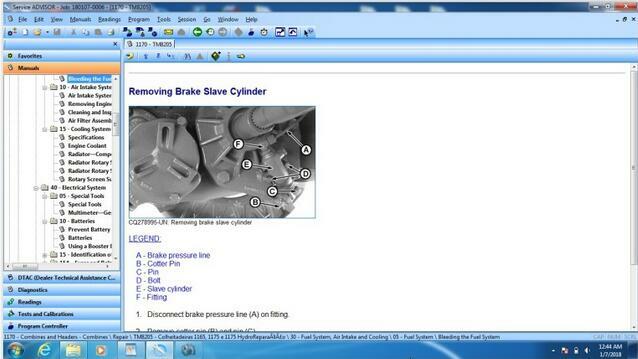 You can determine whether the various parts of the vehicle are faulty through actual values. 1. 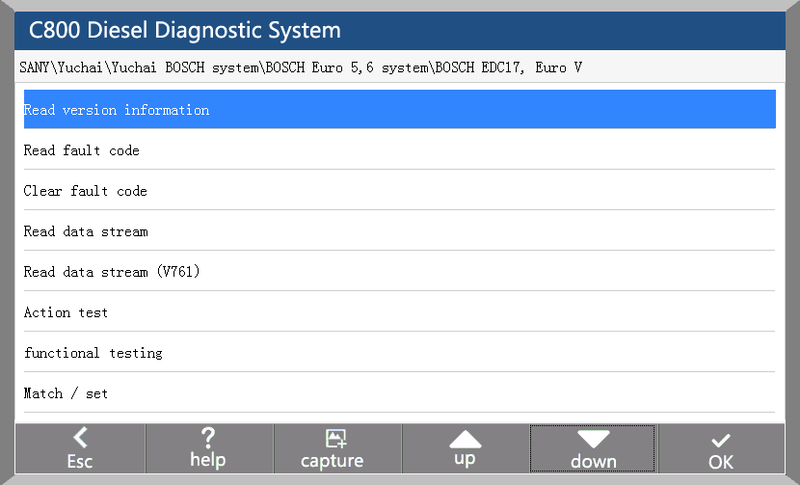 After entering the diagnostic function, click “Actual values”, pop-up dialog box. 2. Click the “Select All” check box to select all actual values; you can also click the check box before each actual value to select the data stream you want to read. 3. Click the “Read actual values” button. The interface displays the name, result, and unit of the data stream. In order to test the electronic control system in the implementation of components can work properly. 1. 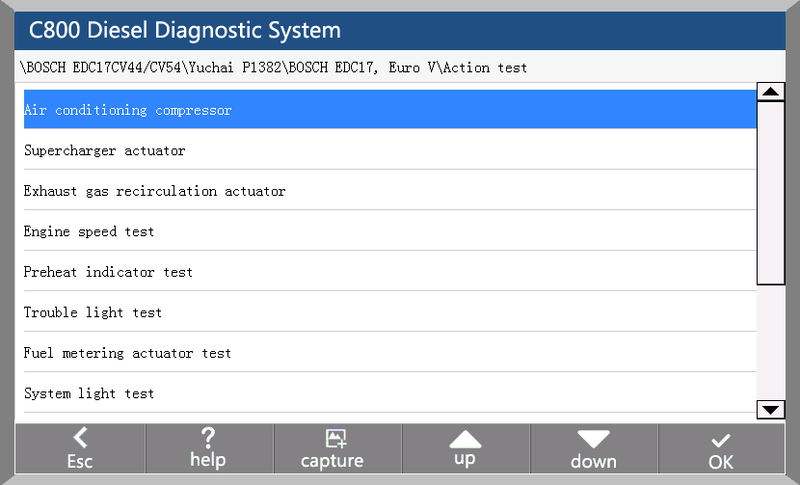 After entering the diagnostic function, select “Actuators”, the interface will display all the action can be tested. 2. Click on an item to enter the action test interface. The actuators include three states: open, close, and exit. 3. Click “Open”, the status of the action test is turned on. 4. Click “Close”, the status of the action test is off. 5. Click “Exit” to exit this action test. 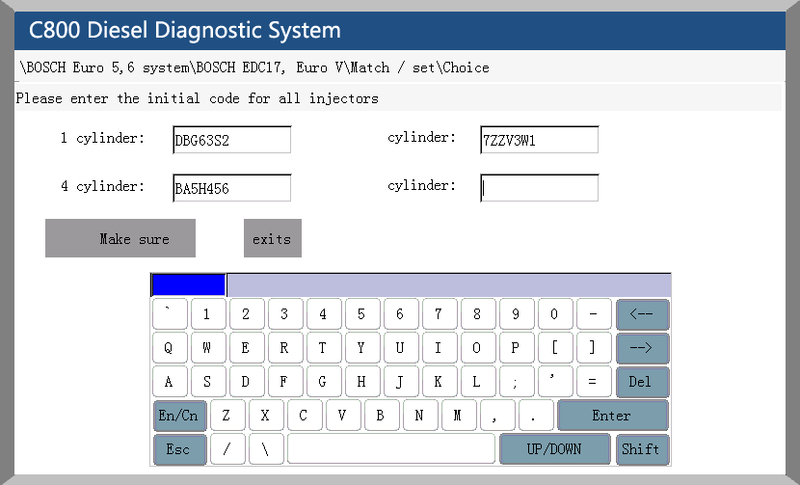 For example: diesel fuel injector code, idle speed adjustment, broken cylinder test, calibration and so on by Obd2tool.com.